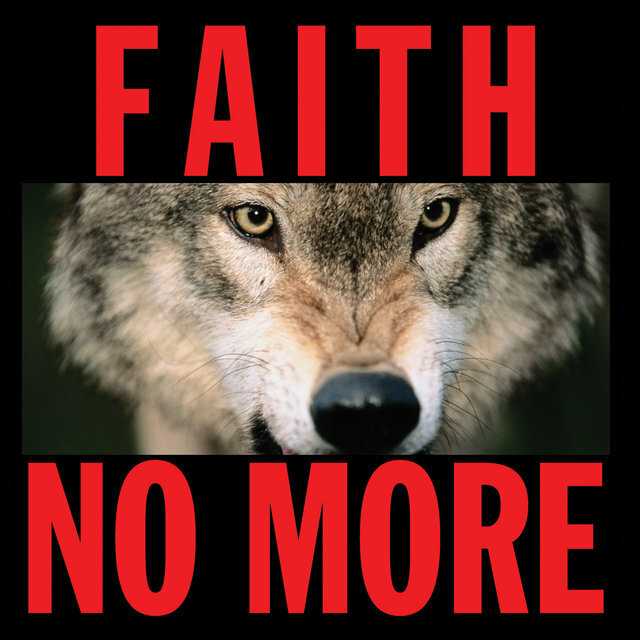 With their fusion of heavy metal, funk, hip-hop, and progressive rock, Faith No More have earned a substantial cult following. 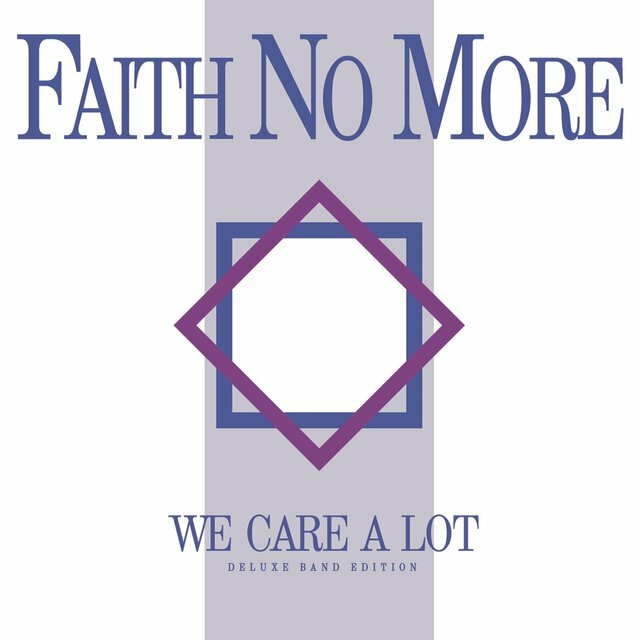 By the time they recorded their first album in 1985, the band had already had a string of lead vocalists, including Courtney Love; their debut, We Care a Lot, featured Chuck Mosley's abrasive vocals but was driven by Jim Martin's metallic guitar. 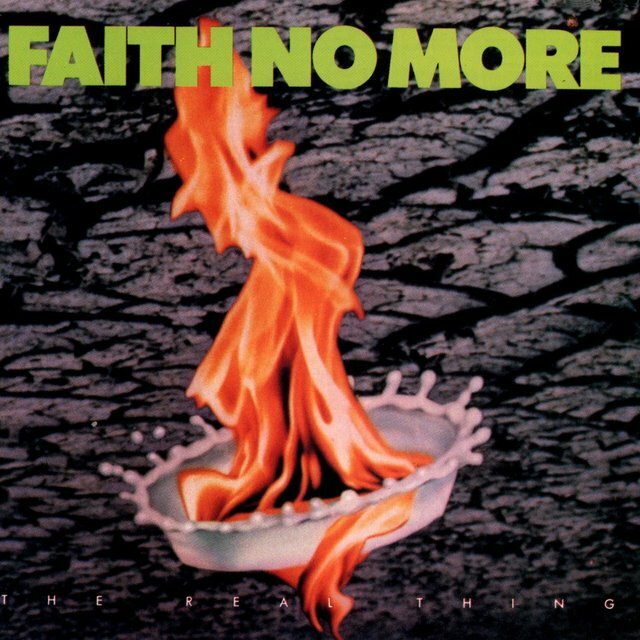 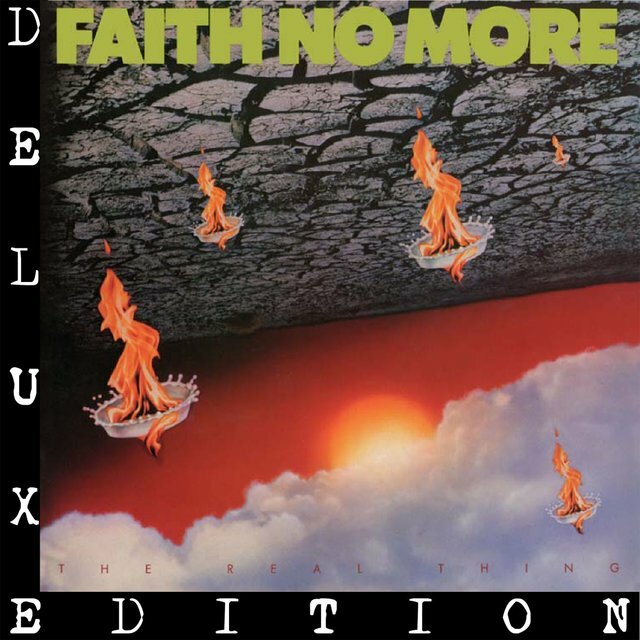 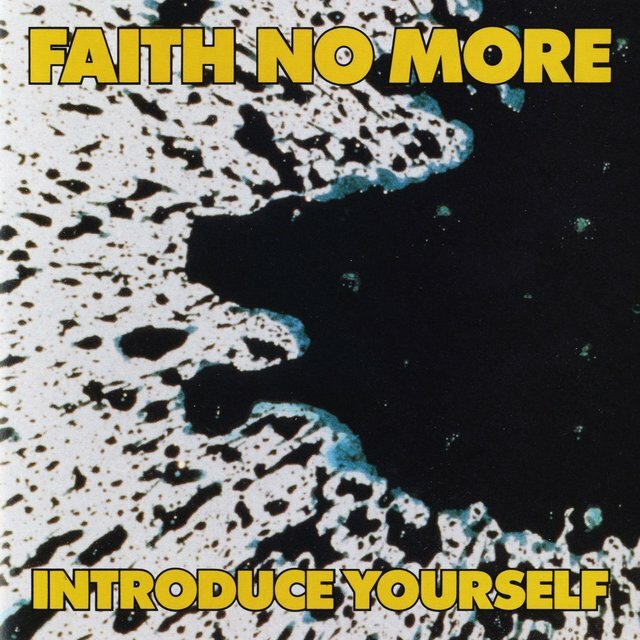 Faith No More's next album, 1987's Introduce Yourself, was a more cohesive and impressive effort; for the first time, the rap and metal elements didn't sound like they were fighting each other. 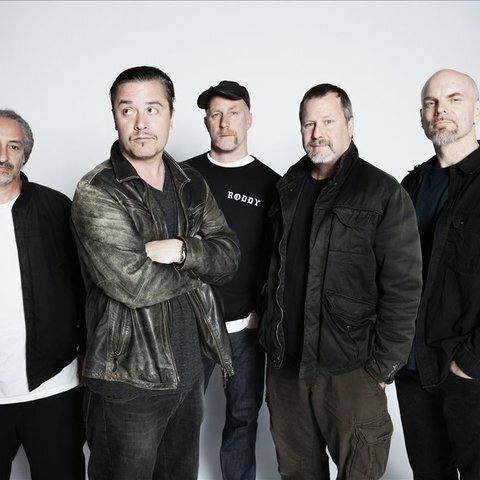 In 1988, the rest of the band fired Mosley; he was replaced by Bay Area vocalist Mike Patton during the recording of their next album, The Real Thing. 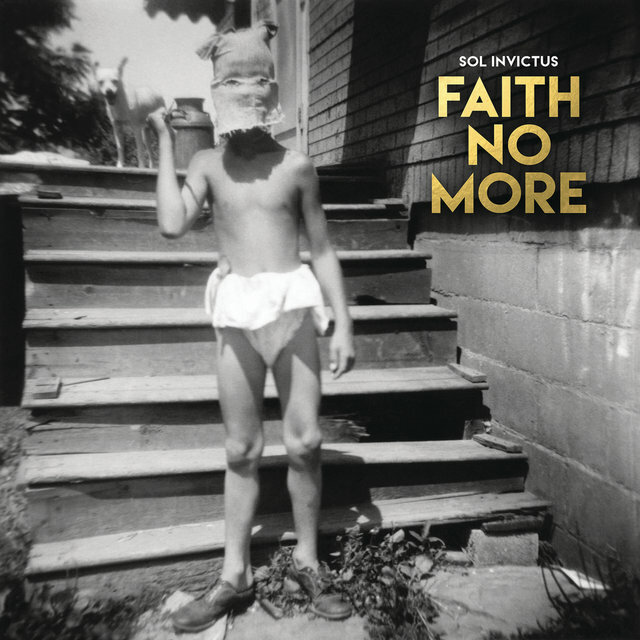 Patton was a more accomplished vocalist, able to change effortlessly between rapping and singing, as well as adding a considerably more bizarre slant to the lyrics. 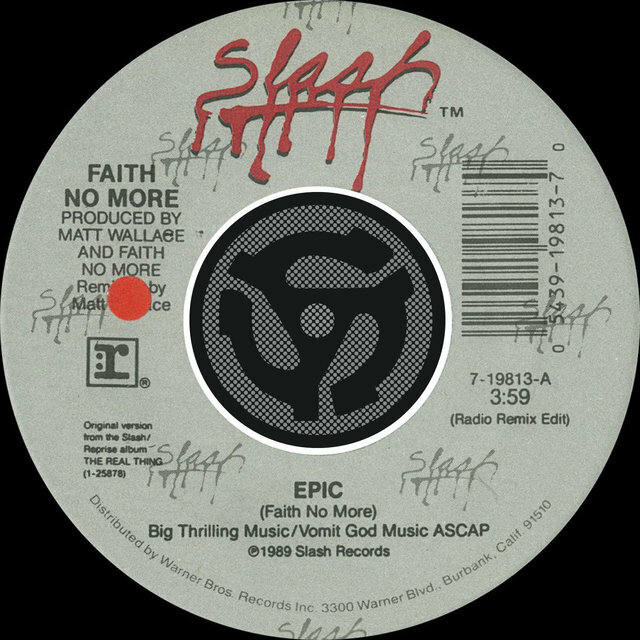 Besides adding a new vocalist, the band had tightened its attack and the result was the genre-bending hit single "Epic," which established them as a major hard rock act. Following up the hit wasn't as easy, however. 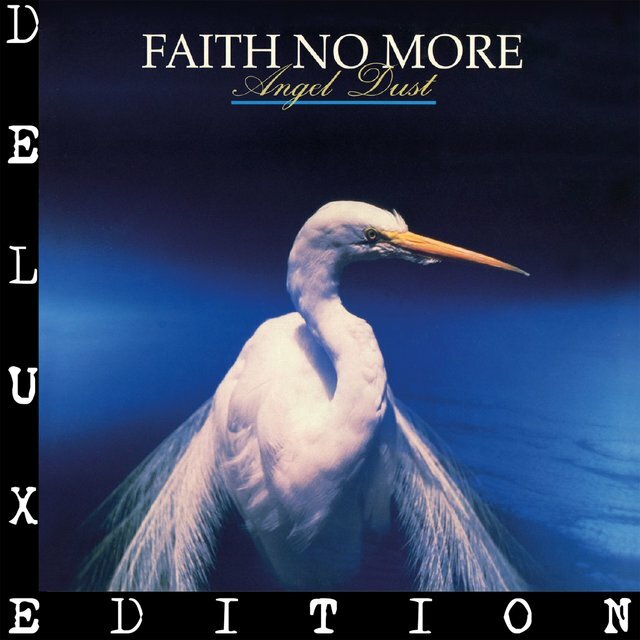 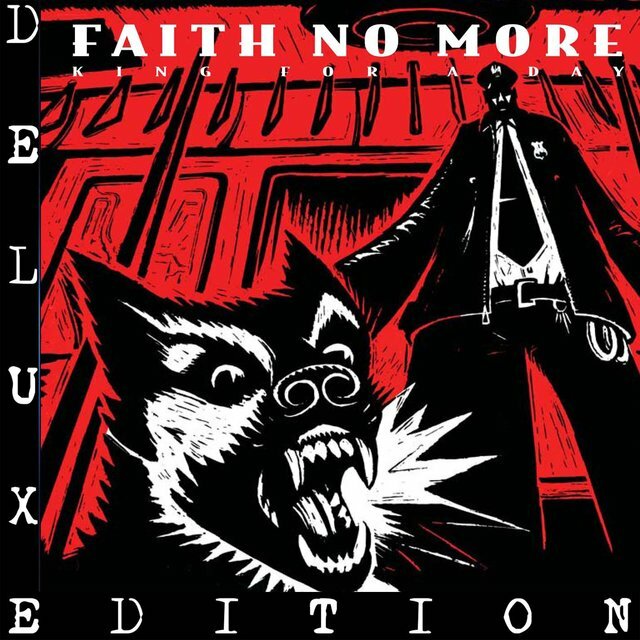 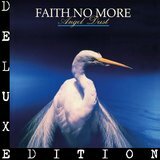 Faith No More followed their breakthrough success with 1992's Angel Dust, one of the more complex and simply confounding records ever released by a major label. 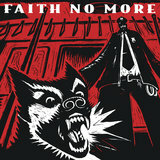 Although it sold respectably, it didn't have the crossover potential of the first album. 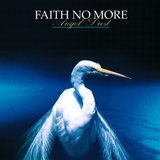 When the band toured in support of the album, tensions between the band and Martin began to escalate; rumors that his guitar was stripped from some of the final mixes of Angel Dust began to circulate. As the band was recording its fifth album in early 1994, it was confirmed that Martin had been fired from the band. 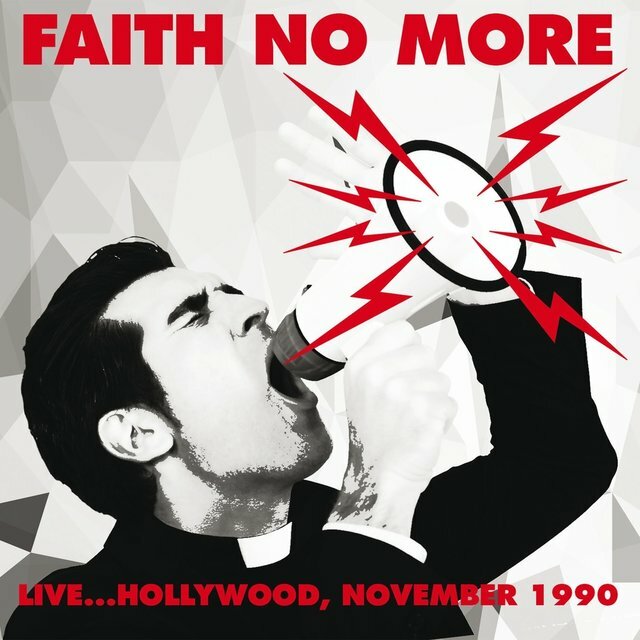 Faith No More recorded King for a Day, Fool for a Lifetime with Mr. Bungle guitarist Trey Spruance. 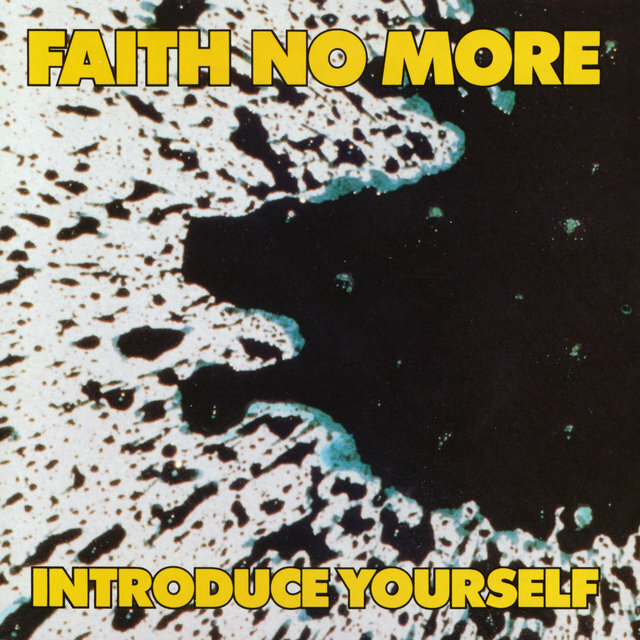 During tour preparations he was replaced by Dean Menta. 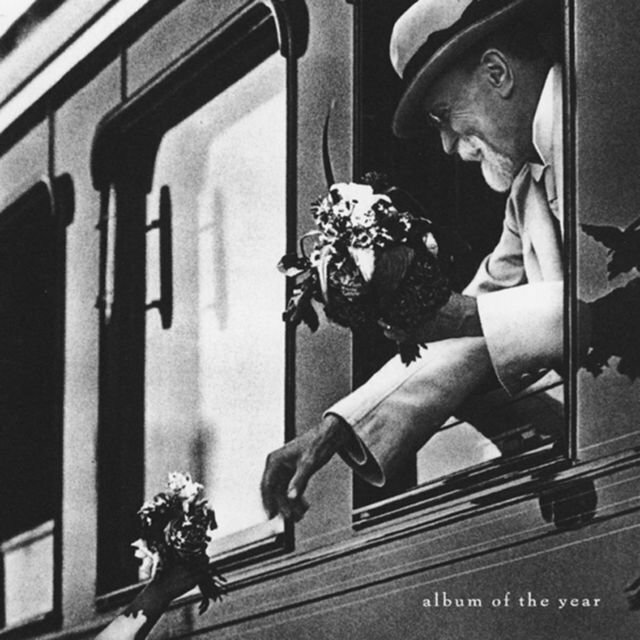 Menta only lasted for the length of the King for a Day tour and was replaced by Jon Hudson for 1997's Album of the Year. 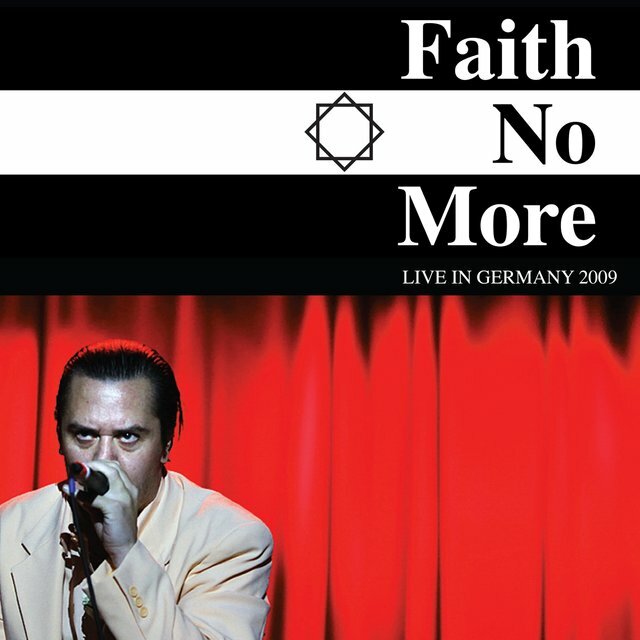 Upon the conclusion of the album's supporting tour, Faith No More announced they were disbanding in April 1998. 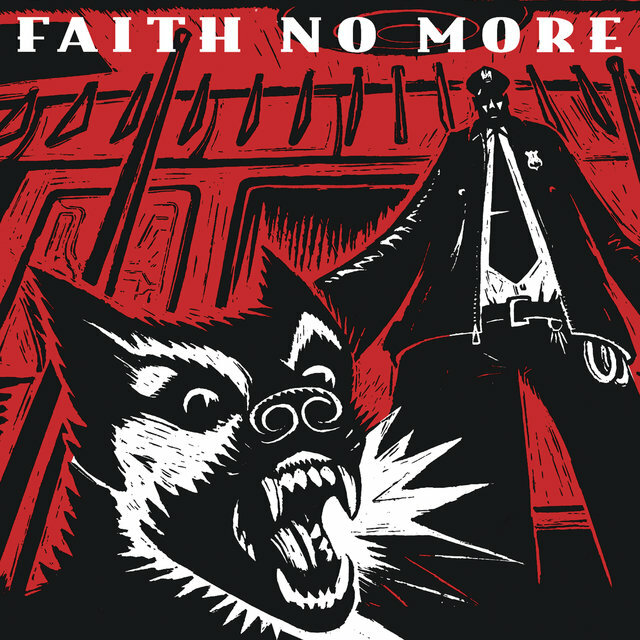 Patton, who had previously fronted Mr. Bungle and had avant-garde projects with John Zorn, formed a new band named Fantômas with Melvins guitarist Buzz Osbourne, Mr. Bungle bassist Trevor Dunn, and former Slayer drummer Dave Lombardo. 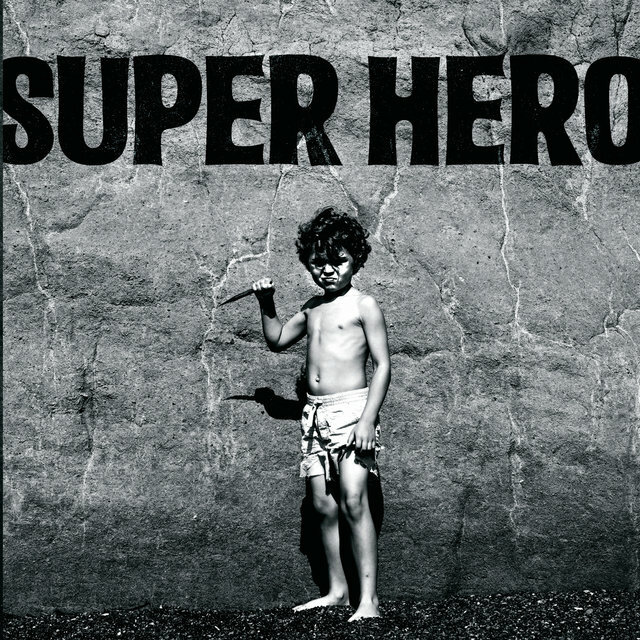 Roddy Bottum continued with his band Imperial Teen, who released their first album, Seasick, in 1996. 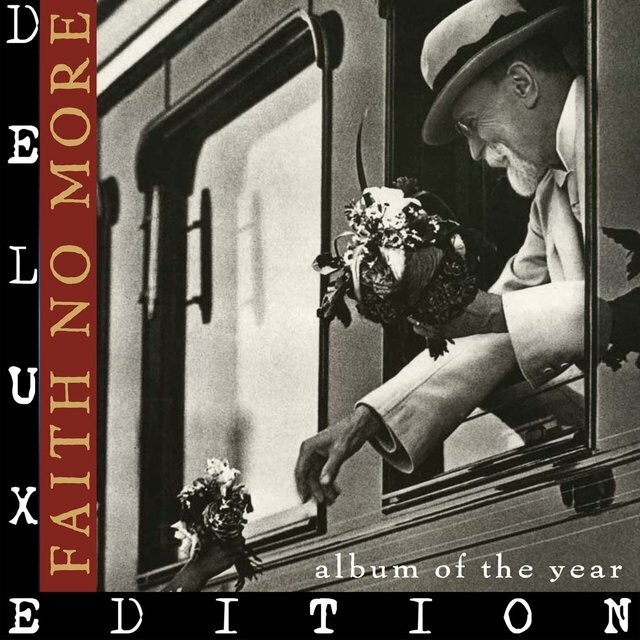 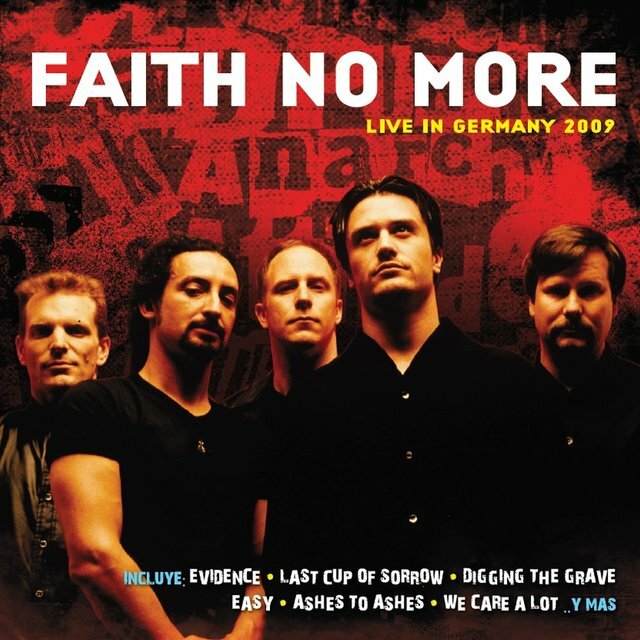 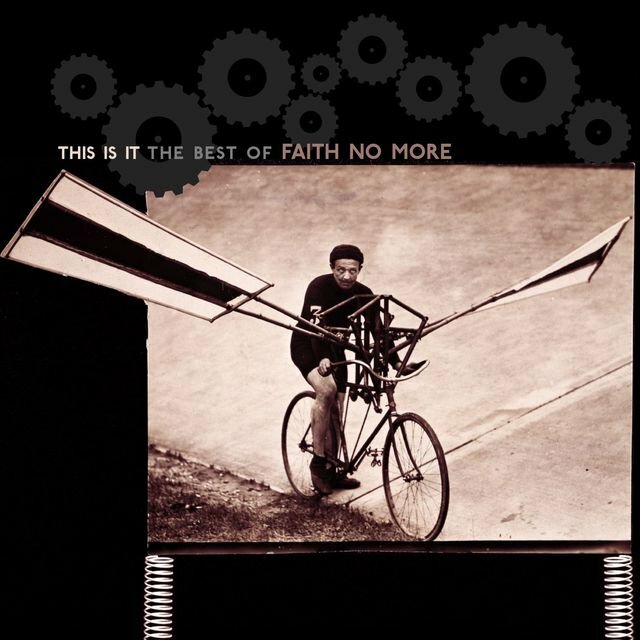 A posthumous Faith No More retrospective, Who Cares a Lot, appeared in late 1998.